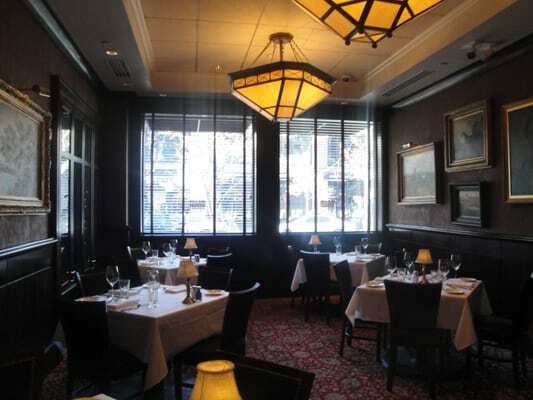 This week we are going to see Yelp reviews of The Capital Grille, located at 1450 Larimer St., Denver, CO 80202. Come see why steak lovers are on a mile-high high in Denver. As the Zagat Guide praised, you’ll find “awesome steaks served by the pros are the order of the day” at The Capital Grille. It is centrally located in historic Larimer Square, just a few blocks’ walk from the Convention Center and Coors Field as well as the Denver Center for The Performing Arts. Complimentary valet parking makes it easy to succumb to the urge for the perfect steak.